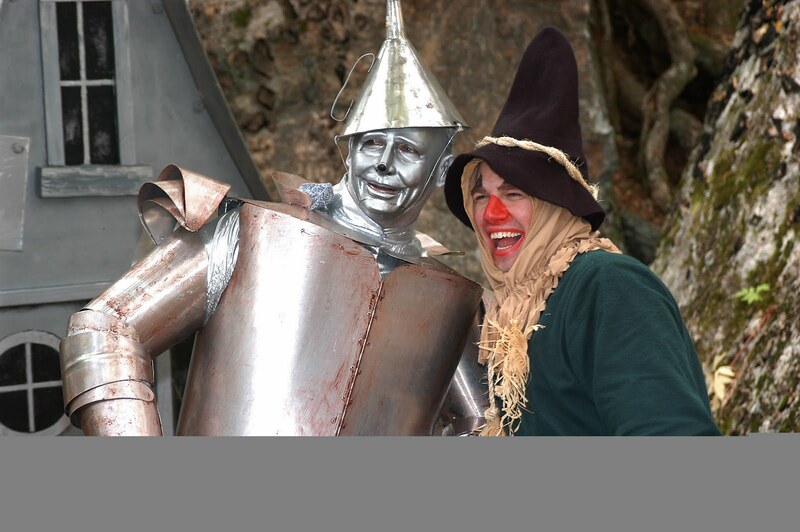 Follow the yellow brick road to Beech Mountain this fall for the 18th annual Autumn at Oz celebration. The event takes place Oct. 1-2 and celebrates the old Land of Oz theme park, which operated from 1970 to 1980 high atop Beech Mountain. Autumn at Oz has grown from a reunion of park employees into two days that attract thousands of fans from near and far. A highlight this year will be a display of items from the original park that were recently reacquired. The items had been in storage in Boone for years. "We're going to showcase a few pieces from a big collection that has come back to us," says event organizer Cindy Keller. "In the early 1980s, several park items were donated to Appalachian State University under the assumption the Land of Oz was gone for good." As always, attendees will tour Dorothy's House and walk the iconic road of 44,000 yellow bricks. Along the way there are visits with: Dorothy, Tin Man, Cowardly Lion, Glinda the Good Witch, the Scarecrow, Auntie Em, Uncle Henry, and the Great & Powerful Wizard. Also on hand will be Mrs. Gulch, the gatekeeper, Professor Marvel, Munchkin Mayor, and the Wicked Witch of the West with her Winkie guards and flying monkeys. "We have more characters now than when the park was open," Keller says. "Several theater groups assist us, some from as far away as New York City. They're interested in helping us rekindle, rebuild and resurrect what we can of the Land of Oz." Although this is her 18th year organizing the event, Keller admits she's still surprised by the lasting impression the Wizard of Oz movie has on American culture. "Hardly a day goes by that somebody doesn't make some reference to a line in the movie. It is part of the American fabric," says Keller. "I'm amazed how integrated it is into our culture." Autumn at Oz has three sessions daily. The sessions are at 10 a.m., noon and 2 p.m. Tickets are $16.50 in advance and $20 at the event, if not sold out. Advance tickets are available online, and total ticket sales will be limited again this year. 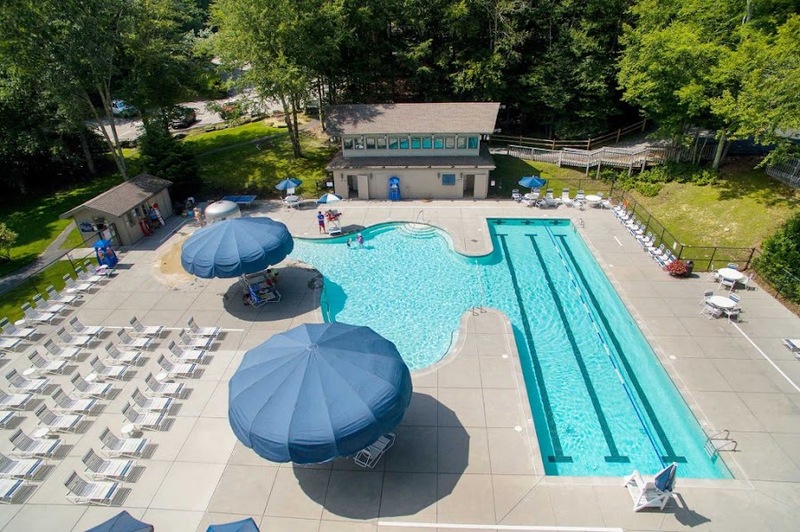 Children age 2 and under are admitted free, and the property is not wheelchair accessible or accommodating to large strollers. For tickets or info, visit: www.AutumnAtOz.com, or call: (800) 468-5506.